working in safe and stable. 4.Enhance the body test function torch. thermal efficiency, continued to work long hours. 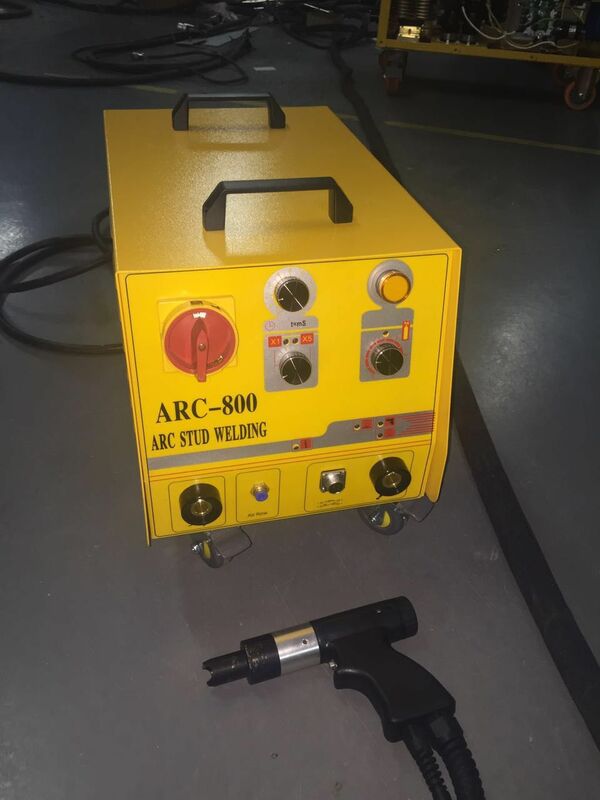 8.Can weld on the workpiece which surface have oxide layer and electroplating.